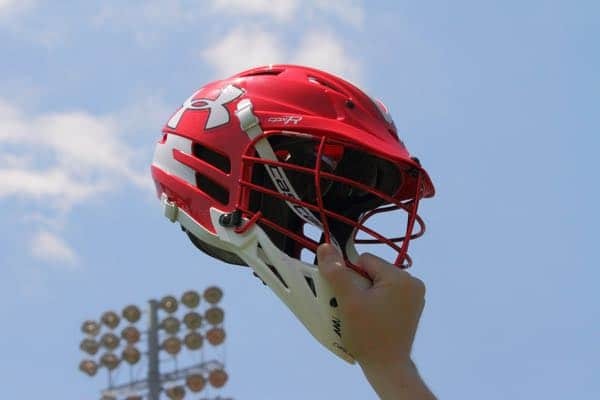 It’s PI Day, so LaxRecords is celebrating by looking back at the best known performances that have occurred on March 14. So far, five players and one team have earned spots on the Best Known Stat Leaders list on this day. The oldest one occurred in 2012 and the most recent happened in 2016. Arent scored his nine goals, a season high, and added two assists in an 18-4 win over Chaparral back in 2015. The midfielder went on to score 69 goals and 20 assists that season. He finished his career with 118 goals and 31 assists. Mahony, a Yale commit, led Mercer Island with seven goals in a 19-2 win over Lakeside. The win was the season opener for the Islanders, which finished 19-3 that season. Solomon put up double-digits in points in four games in 2013 and among those, this was his lowest output. He went on to score 189 points that season, which was his career high and ranks sixth all-time on the all-time points list. Kennedy Catholic (Wash.) junior Dar Sleeper tallied 10 points with eight goals and two assists on March 14, 2016. Sleeper’s performance helped his team to a 19-12 win over West Seattle (Wash.). Golden (Colo.) senior Jack Simpson tallied 10 points on eight goals and two assists in an 18-8 win over Eaglecrest (Colo.). The Warriors improved their record to 2-1 with a 30-2 win over Bluffton back in 2012. The win spurred Wando to a 10-game winning streak to finish the season and won the South Carolina state championship. The win streak extended to 19 games and ended in a one-goal loss to Greenville (S.C.) in 2013.